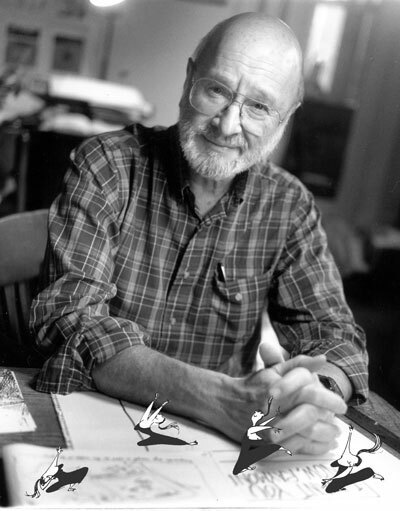 Jules Ralph Feiffer is an American syndicated cartoonist, most notable for his long-run comic strip titled Feiffer. He has created more than 35 books, plays and screenplays. In 1986, he won the Pulitzer Prize for his editorial cartooning in The Village Voice. I grew up to have my father's looks, my father's speech patterns, my father's posture, my father's opinions, and my mother's contempt for my father.